Re: Motor life for 48V schwinn stealth 1000? Um... Okay, so 'You' is now showing up in place of 'your' user name in various places. This started happening about 2 weeks ago, and I had done some updating of the site software. No doubt one of the brilliant people in the Drupal project decided listing 'your' user name was redundant and detected the case when 'you' were viewing one of 'your' own postings and replaced your user name with 'You'. 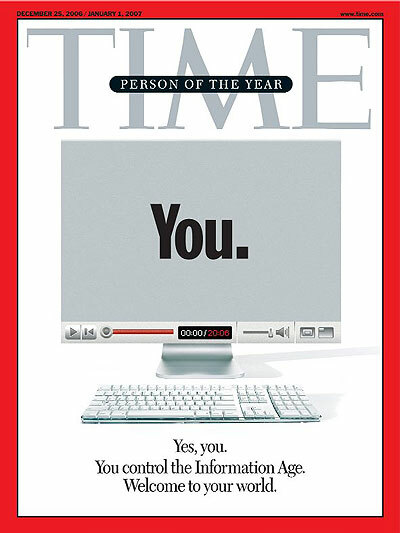 Just remember... 'You' were man of the year in 2007 (according to Time Magazine) so this is rather fitting. If you need to access 'your' account page there is always a link to 'My account' in the navigation menu on the right hand side of the page. Well now, finally the recogition I so justly deserve. I feel much better now. I am once again Ruprek(sometimes spelled Ruprecht), the monkey boy! So ya all can stop with the 'hey you'. Gonna give me a complex or something. I reciently bought 4 22ah sla batteries for my I-zip1500. It works awesome. But my charger is a !1.8 amp 48volt charger. What would be the optimum amperage to charge these batteries? They are a middle of the road battery as far as quality, or should I say price. But, they seem to do the trick as far as speed and distance is concerned. Any help is appreciated. What would be the optimum amperage to charge these batteries? Usually, the slower the better. 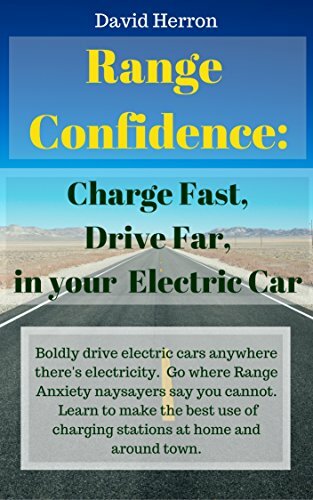 The fastest is usually specified at .3CA for AGMs, or 6.6 amps for your batteries. He has the same passions as me alike. You don't see that much. Most of people bought a electric scooter and they throttle the handle like a child and cross away, never asking how much you shorten the battries life. My person is not you but me. This is telling about You, egoism? So the word 'me'is more satisfactory to make good spelles. The You form is talking about someone what most people don't like much. "Me as a servent of..this digital world"